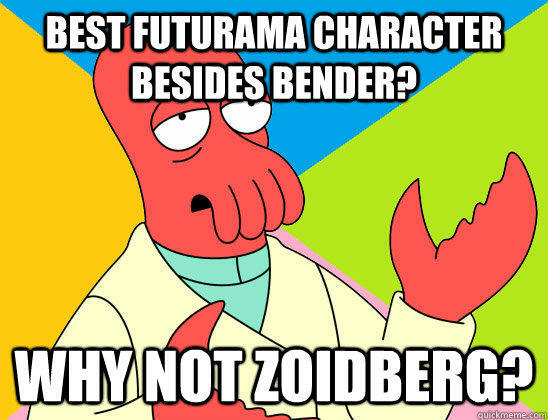 Best Futurama Character besides Bender? why not zoidberg? 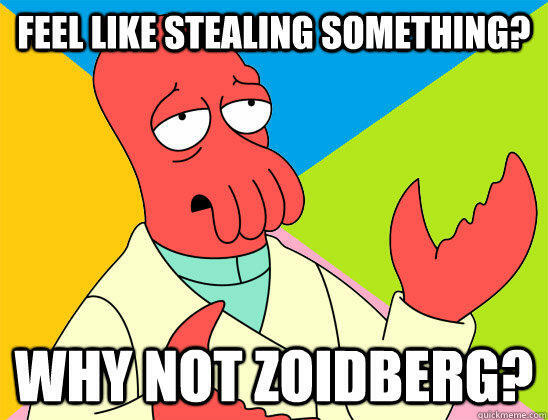 Feel like stealing something? 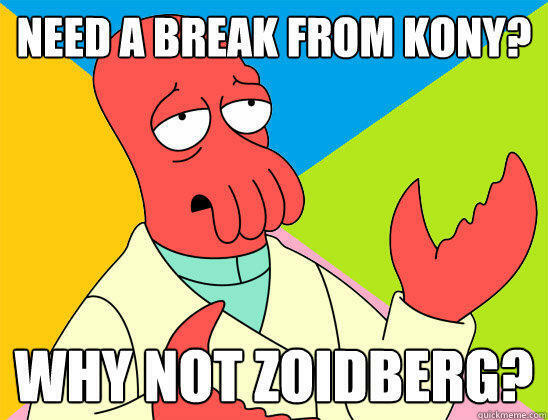 why not zoidberg? 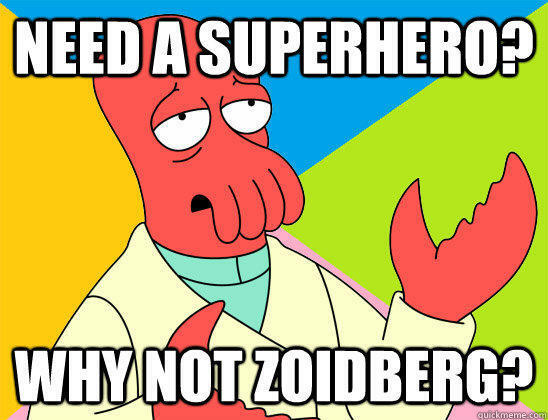 Need A Superhero? 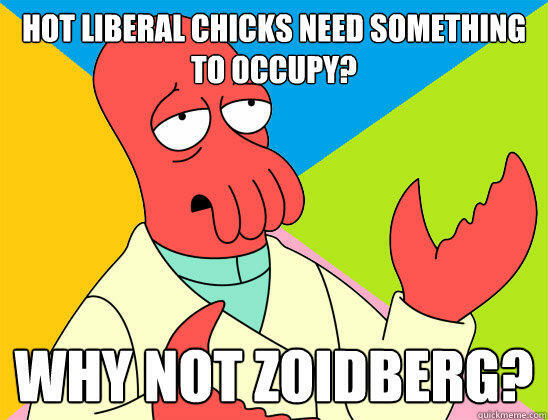 why not zoidberg? 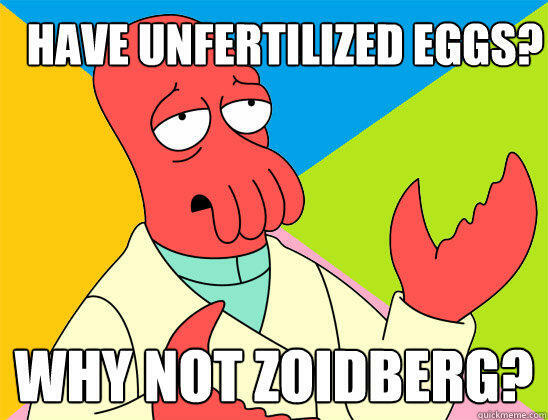 Have Unfertilized Eggs? 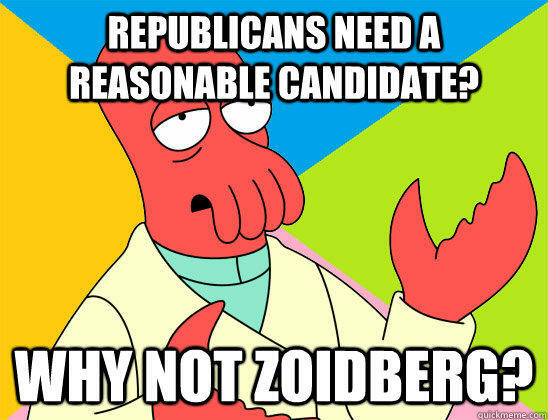 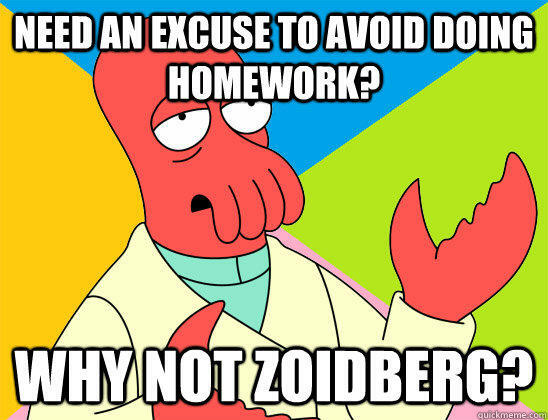 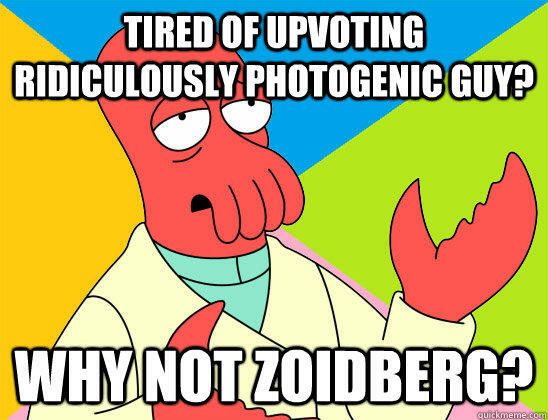 why not zoidberg?